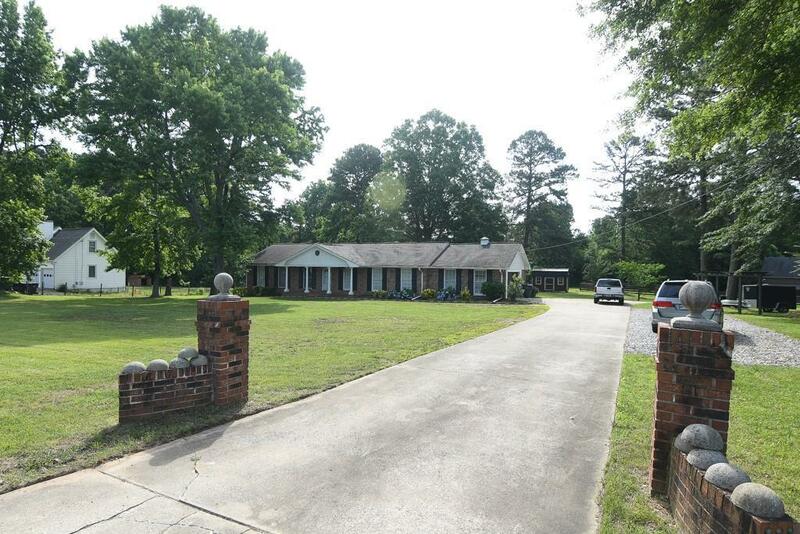 Great potential commercial property with many opportunities. 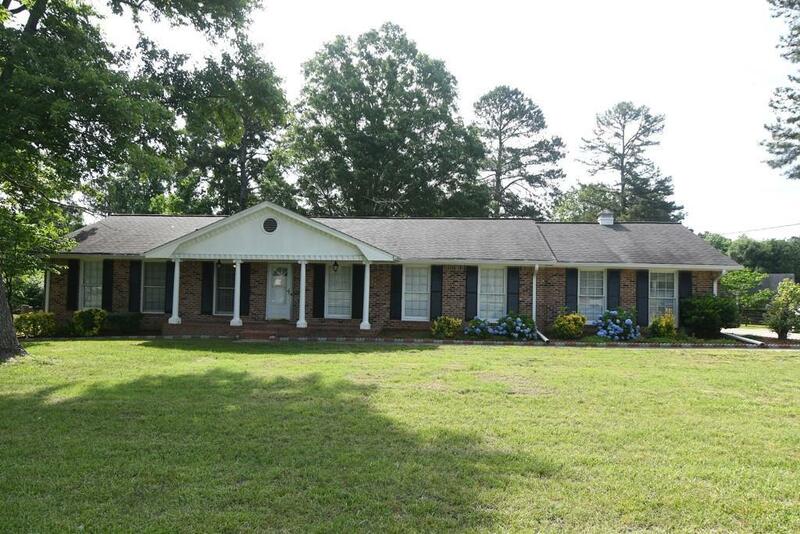 Currently used as a 4-sided brick RANCH home. Recently renovated, new HVAC, water heater, carpets, interior paint, and garage door & opener. 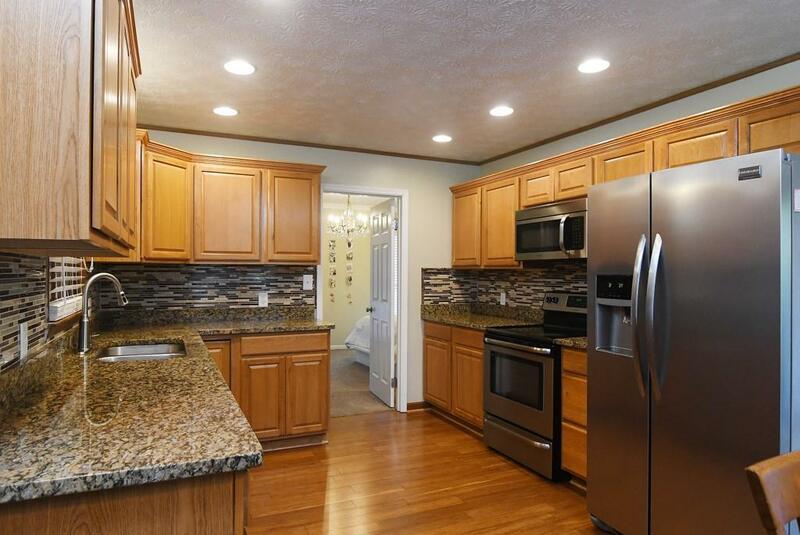 Stainless steel appliances, granite countertops, backsplash, hardwood floors. Both a commercial and residential property. Bring your RV, home business, vans, no HOA to set restrictions and no fees. 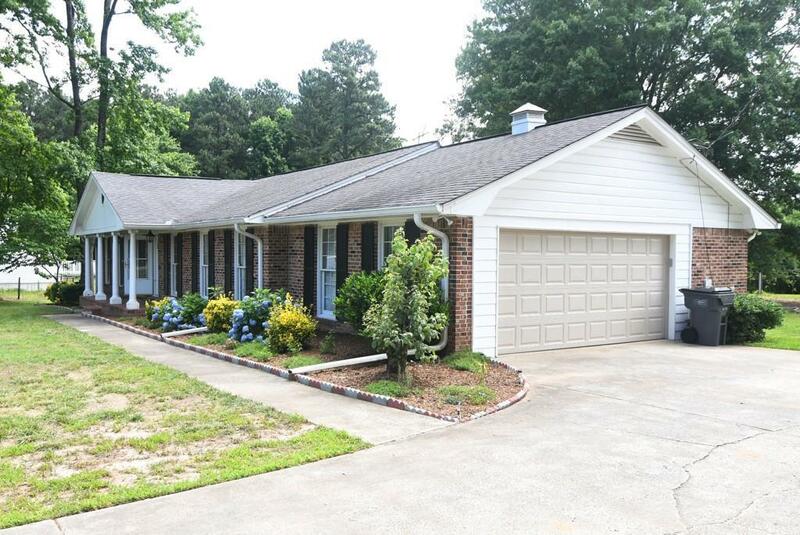 Excellent school district, close to I-85, Mall Of Georgia, and much more! This is a real MUST SEE.